Do you find your search for used trucks for sale difficult and stressful? What about a Chevrolet dealer in Milwaukee that offers a great selection of used trucks for sale near you? It doesn’t have to be hard to find the right Chevy trucks in Wisconsin. All you need to do is go to your Ewald Chevrolet dealer by Milwaukee, Ewald Chevrolet Buick. Located in nearby Oconomowoc WI, Ewald’s Chevrolet dealer near Milwaukee has the used Chevy trucks for sale near you. You will be proud to call one of our used trucks for sale your very own. When it comes to used trucks for sale, you can find used Chevy Colorado trucks to used Chevrolet Silverado trucks. Come out to Ewald Chevrolet Buick to check out our used Chevy trucks for sale near you, and claim on as your own today. Not only does our Chevrolet dealer near Milwaukee have a great selection of used Chevy trucks in Wisconsin. We have some of the best prices on our used Chevy trucks in Wisconsin as well. This makes it easy so you won't need to spend a considerable amount of time shopping around. Now, that’s tough to pass up, isn’t it? So, make your way to your local Chevrolet dealer Milwaukee. View our incredible inventory selection of used Chevy trucks in Wisconsin at Ewald Chevrolet Buick today. If it is used Chevy trucks for sale near you that you are after at Ewald Chevrolet Buick, we have just the one for you. The new and used Chevy Colorado may be a smaller truck, but it still has plenty of interior space, as well as towing capacity. The new and used Chevy Colorado can come equipped several different ways. One being with the powerful 2.8 liter Duramax turbo diesel engine. 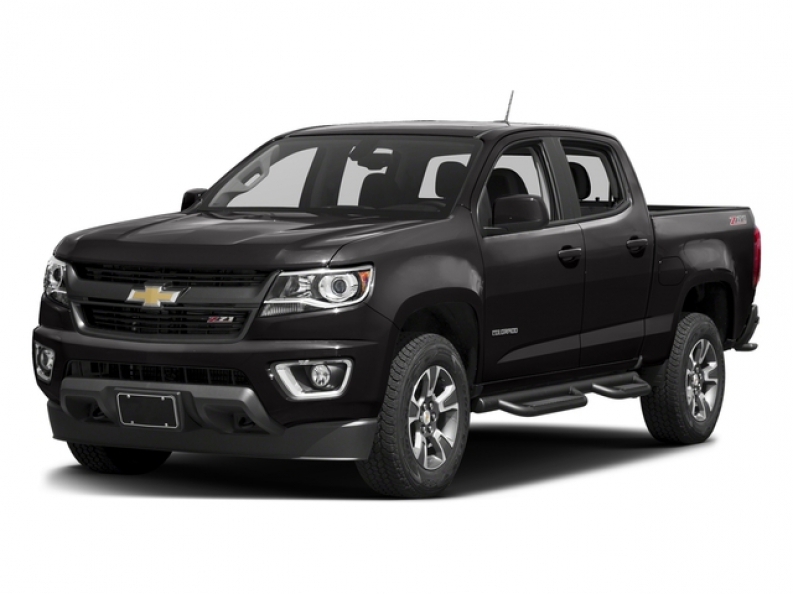 You can also find new and used Chevy Colorado trucks for sale in Wisconsin with an impressive gas engine as well. With plenty of cab styles and trim availabilities, you are certain to find the right new or used Chevy Colorado to meet your needs. The Chevrolet Silverado is larger than the Chevy Colorado for sale near you. The Chevy Silverado 1500 equipped with a 4.3L FlexFuel EcoTec3 V6 can reach an impressive 285 horsepower and 305 foot-pounds of torque. And the towing capacity and gross vehicle weight are impressive as well. Be sure to ask your knowledgeable sales team member all about the differences between the Chevrolet Silverado and Chevy Colorado today. Let us help you find the right Chevy trucks in Wisconsin to meet your needs and budget. You really can’t go wrong with either Chevy truck for sale. It just depends on your needs when it comes to your truck. Both Chevy trucks for sale near you have endless possibilities when it comes to interior options. Come to your local Chevrolet by Milwaukee and check out our used trucks for sale near you today. You can find Ewald Chevrolet Buick at 36833 E Wisconsin Ave Oconomowoc WI, 53066 to check it out in person. Or give us a call at (262) 226-2842 to schedule your test drive.